Home › Social Media › Snapchat Cash (Snapcash) vs Venmo – What is the Difference? Snapchat unveiled a new feature on Monday, Nov. 18 with Snapcash, a not so innovative, but rather revolutionary way to send money to friends for the messaging app. The idea from the app is pretty simple: swipe to message a Snapchat contact as you would normally, then type “$” followed by the desired money amount (up to $2500) and send. 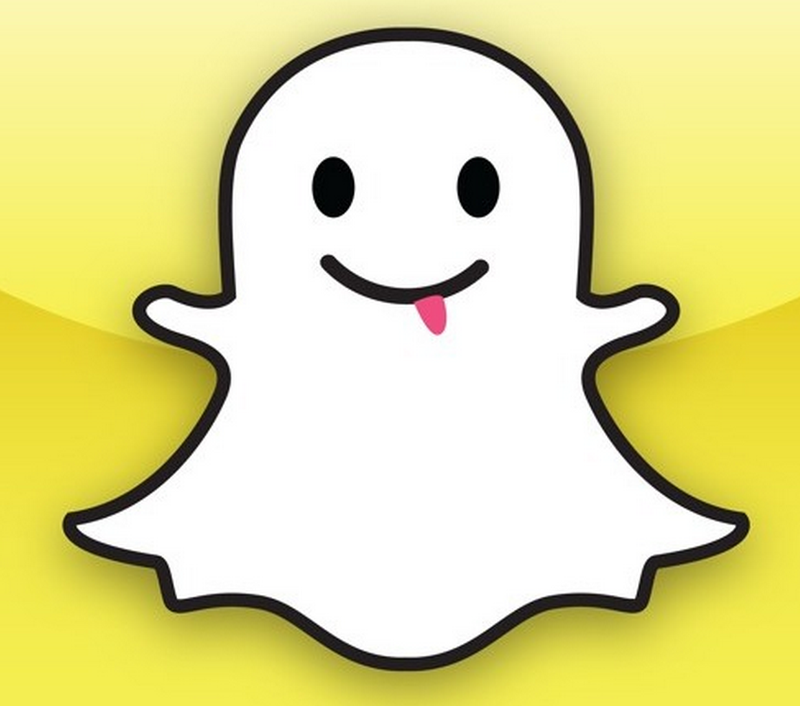 Linking your Snapcat account to a debit card seems like an unnecessary risk for many users, however, especially considering the recent October 2014 “Snappening” hack, the source of nearly 100,000 leaked (and explicit) Snapchat photos. Though a third-party app is to blame for the screw up, and Snapchat is taking measures to freeze accounts for those users who have third-party apps currently linked to the Snapchat platform, trust will be hard to gain from users who are consistently reminded that the Snapchat app isn’t as safe as it promises it is. Though Snapcash will not personally handle debit card information submitted by users, which is left up to Square Cash, questions arise at how safe the app will be, and why the app is jumping on the virtual money marketplace bandwagon. At this point in the process, Snapchat isn’t actually make any money with Snapcash…yet. Snapcash is seen of as precursor for monetizing the app further, which began selling ads last month. Speculation surrounds the idea that, much like Facebook, Snapchat will provide small in-app purchases, such as stickers or other virtual goods. But, considering Snapchat’s user base primarily consists of younger Millennials who most likely don’t have their drivers license, let alone their own bank accept, raises concerns about who Snapchat is actually going after if their primary audience is likely ineligible to take advantage of the feature. And though one might consider college kids as the target audience for Snapcash, forget it. Their loyalty stands with Venmo. 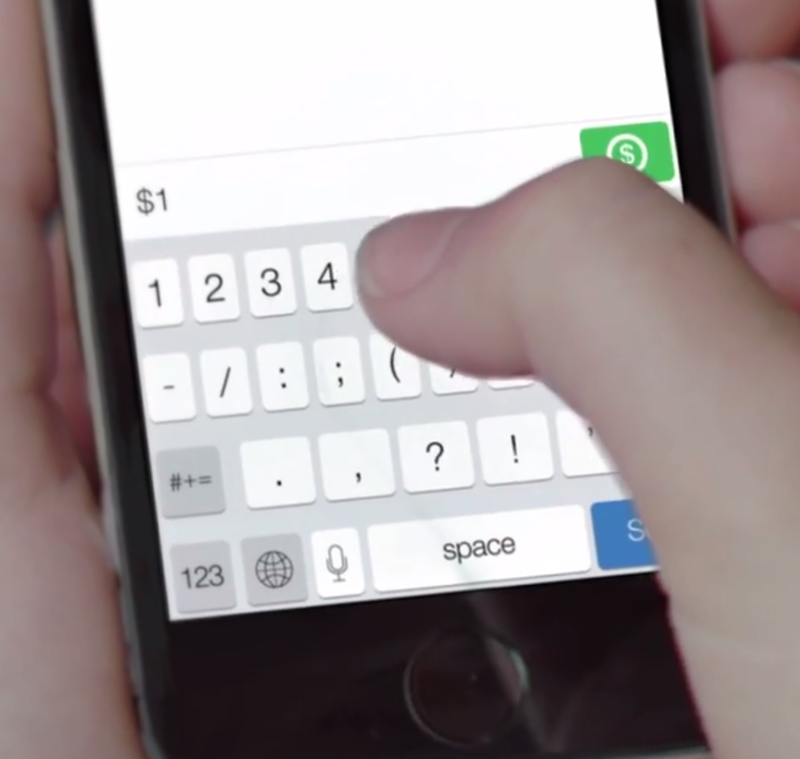 Venmo, perhaps Snapcash’s biggest competitor at this point, is a subsidiary of PayPal. Venmo allows users to send, receive and bill their friends, incorporating a social aspect into the utility of the app, but provides a greater sense of security at an increased level of convenience. A billing option is not available on Snapcash. So, when it comes down to it, would you rather trust an enterprise built around facilitating secure online transfers, or an app that has revolutionized sexting? Considering Paypal is a leader in online payments and has been for years, this definitely answers the question as to which app I’d rather hand over personal bank account information to. I was hesitant to download Venmo at first, as are many, but when more and more of my friends gradually started downloading and paying each other back so quickly and easily, I decided that the risk involved with Venmo was worth it. When it came down to it, I’d rather have the pay-back system work quicker and easier, a.k.a. actually happen, rather then forsake the app because it might get breached. I don’t think, as I believe others will as well, I will ever take advantage of Snapcash, not only because of security related issues, but also because there is already a better way to handle online payments with friends: Venmo. As a very satisfied user, I’m hoping Venmo (safely) here to stay! Sugar Daddy and Sugar Baby Perspective from a UNC Girl | Will Google Shut Down Google Plus as Vic Gundotra Moves On?